This is Me™ was developed by Fran Campbell of the Filipino-​American community, specifically for Heritage Camps of Adoptive Families. This is Me™ is a unique set of activities for high school teens that seek to assist them in the development of a positive bicultural identity. The need to establish a bicultural identity emerges most strongly for adopted youth during adolescence and young adulthood. This sense of self or “identity” is multi-​faceted and very personal for each adoptee. It is not simple, but beautifully complex, having pieces of their birth culture as well as the experience growing up in a community where their racial/cultural group is not widely represented. Why is This is Me™ important? In November of 2009, the Evan B. Donaldson Adoption Institute published a groundbreaking study titled, “Beyond Culture Camp: Promoting Healthy Identity formation in Adoption.” Several recommendations from this report are worth noting by parents, counselors and educators, but we agree with that there is a need for not only strategies that promote cultural socialization, but experiences that give adoptees additional support on “racial and cultural identification, and comfort”. Adoptees often share that they feel different: not like the people they have met from their birth country, and not like people they know who were born in the United States. We believe that the task of parents and educators is to help adoptees explore how they are uniquely from two cultures. This bicultural identity needs to be defined by each of them with support from other adoptees, parents, and other family members during their Heritage Camp experience. At each camp, members of the appropriate cultural/racial community lead these workshops with Fran at the helm, to ask and answer culturally specific questions, find out what makes a culture what it is, talk about how and where our adoptees can fit in, and role play situations they may encounter as they leave the relative safety of home and community to go to college, or into the work environment, etc. This is Me™ has been a valuable way for our cultural community members to interact with the high school campers that is honest and meaningful, sharing their own experiences growing up in another culture and trying to fit in. There are many similarities that have nothing to do with being adopted, but simply with being of another race or culture than the majority. Check out Asian Avenue's feature story on Heritage Camps for Adoptive Families' This is Me™ program to learn more about impacts on adoptees! Today’s world is full of pressure, but teens can be resilient! 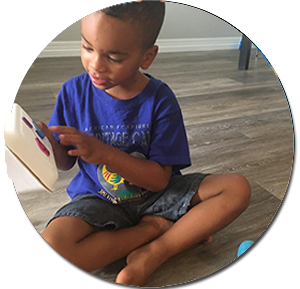 PASS Center is a collaboration of attachment focused, trauma-informed, family oriented therapists who are passionate about helping adoptive families thrive. 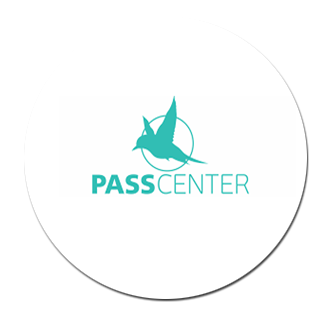 PASS Center therapists all have training in Marriage and Family Therapy, Systems thinking, and have an in depth knowledge of adoption from both personal and professional perspectives.